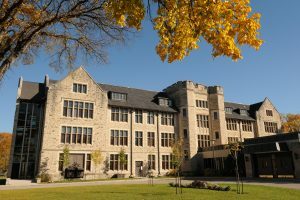 The tuition rates for MB Seminary students at the Graduate School of Theology and Ministry (located on the campus of Canadian Mennonite University in Winnipeg) are determined by CMU. CMU makes every effort to make your education financially possible. 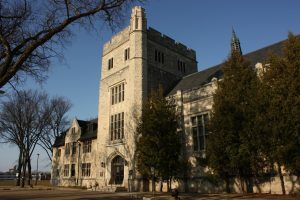 You can view the most current tuition and fee structure on the CMU website.